Newest harvest (2018) of superior Venus Flytrap seed mix from the Flytrap Store's own hand-pollinated breeding program. Be prepared for your seeds! 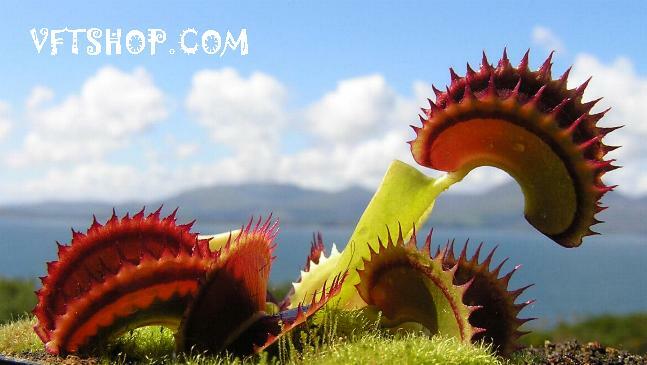 Read Growing Venus Flytraps from Seed at FlytrapCare.com and join the FlytrapCare Forum.